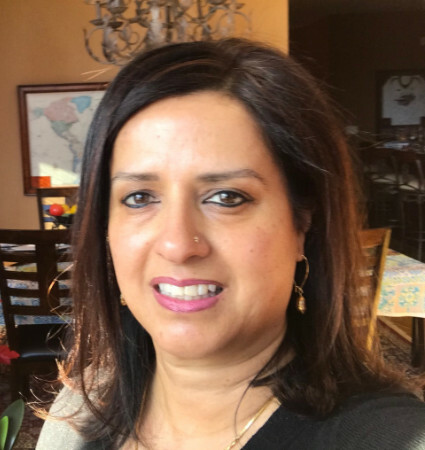 I was born in North India and moved to Canada in 1985. I have a Bachelor of Arts, Masters of Arts, and a Bachelor of Computer Science. I currently work as a computer programmer and systems analyst and also run my feng shui Business. I love to play golf, and I’ve done 8 official half marathons and a full marathon. I am planning to do another half marathon this year. Why did you decide to go into the feng shui design business? I was interested in interior decorating from a young age. I’ve always loved rearranging furniture, painting, or doing arts and crafts. I love creating things to make a room look more beautiful. I got interested in feng shui about 15 years ago. I have read dozens of books on feng shui in the last 15 years. 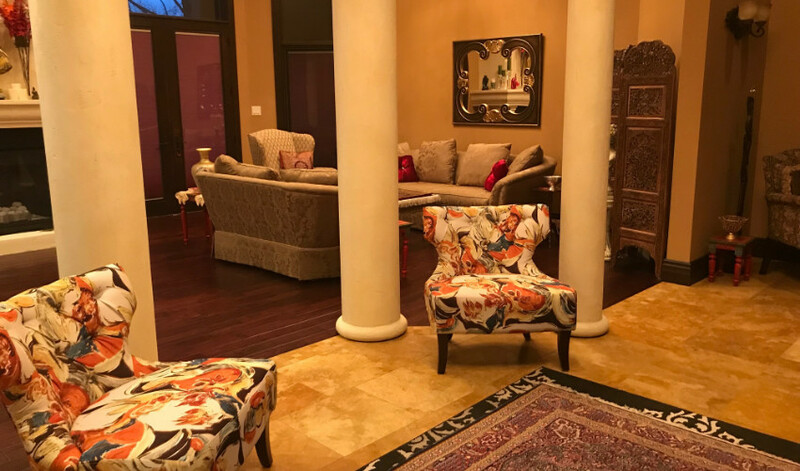 I first started applying feng shui principles to my home years before I took the Feng Shui Design course and saw immediate results for my family. Feng shui became my passion. I first did my Interior Decorating course and then the Feng Shui Design course. After finishing my Feng Shui course, I realized how interior design and feng shui design were integrated. Most of the principles of feng shui are used in interior design. 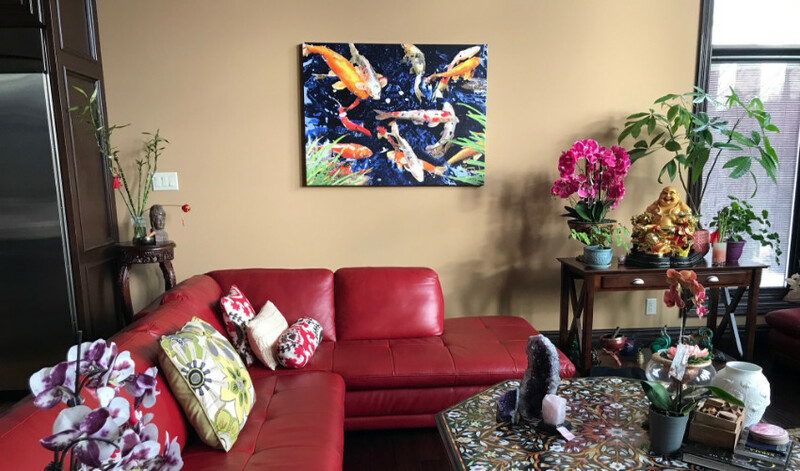 Feng shui principles not only make the space beautiful, but also adds an extra dimension—energy or Ch’i—which makes the place a happy space by balancing the yin and yang, adding color, and integrating the 5 elements. 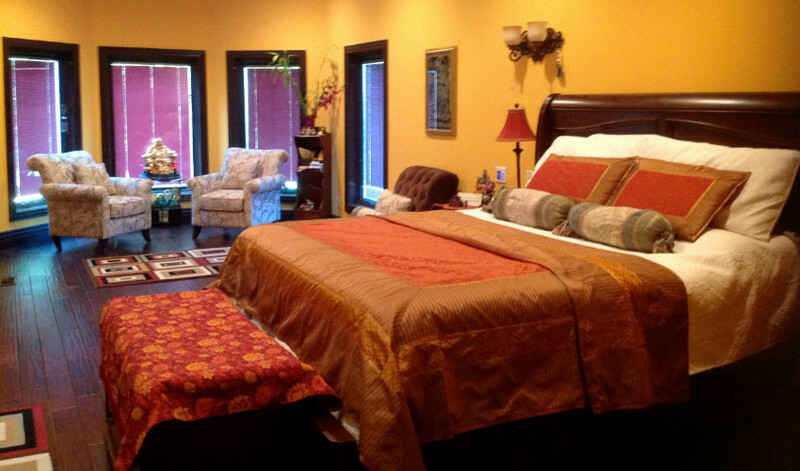 You offer feng shui services to clients who want to sell their homes. Is this is one of your most successful services? I have used feng shui to sell my home that was rented out for a while. When the time came to sell it, the house was empty with no furniture. People told me that it takes a long time to sell a home that’s empty, and if does sell, it goes for much less than listed price. I used feng shui principles to add a few things in my empty home. It was sold within a week of listing and at the listed price. I would like to use feng shui to help clients who want to sell their homes quickly and want to attract a lot of buyers quickly. Most of my clients so far either want to enhance their career, wealth, and well-being. Or, they have businesses and want to attract more clients and increase their profits. How do you respond to the many myths and misconceptions about feng shui? Feng shui is more than 4000 years old and has been used by kings and queens in Asia to enhance their power, wealth, and relationships with their citizens. Feng shui is not only an art of placement, but it is also a science. It is becoming very popular in the west. What should students know before starting the Feng Shui Certification course? The course is very comprehensive and has a lot of material to cover. You have to give yourself a good 8-9 months to finish the course. Are there any career highlights you’d like to share? I got the Best of Houzz Award for service for 2018 and 2019. Please check my Houzz profile and five star reviews! 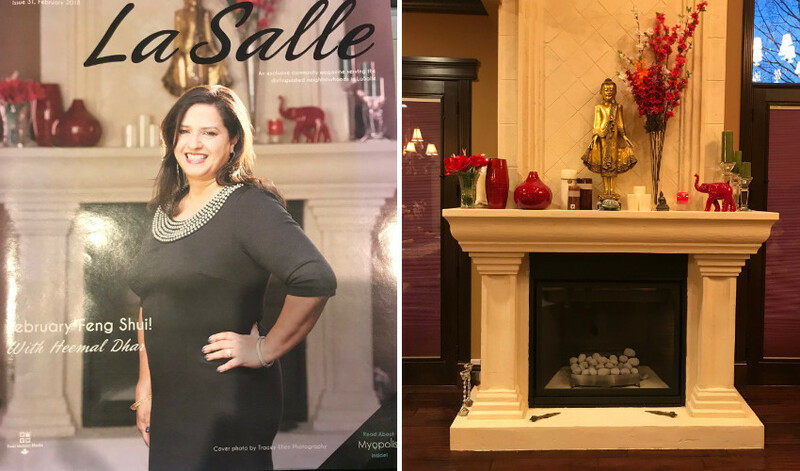 I also made it to the cover of a local neighborhood magazine for my feng shui services. It just makes me very happy when clients thank me and tell me how their lives have changed since they got my Feng Shui consultation. Feng shui is my passion, and I love applying feng shui principles whenever and wherever I go. How has QC’s Feng Shui Certification course has prepared you to work in the field? Yes, the QC Feng Shui Design course you allow you to be able to practice BTB Feng Shui. I want to do more presentations to promote feng shui and what it can do to enhance their lives by making changes in their environment. Also, I’m planning to do more virtual consultations this year and online group sessions to educate the public or anyone who is interested. Are you new to the art of feng shui? Check out these 6 tips to pull off a room redesign!